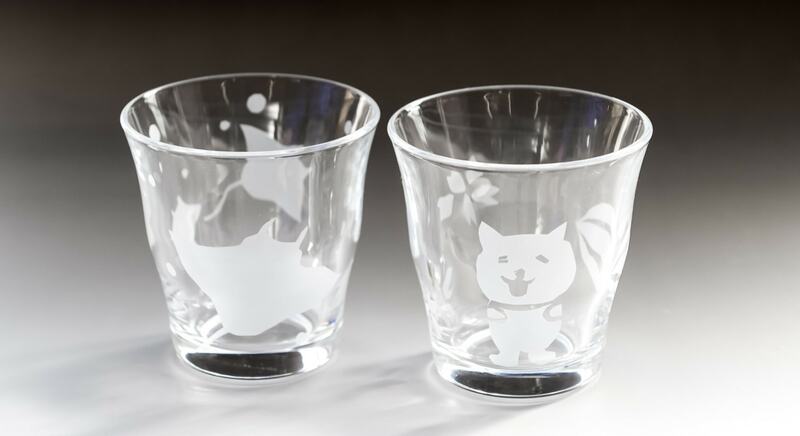 Make fond memories of Kumagaya and enjoy the wonderful handmade glass experience! 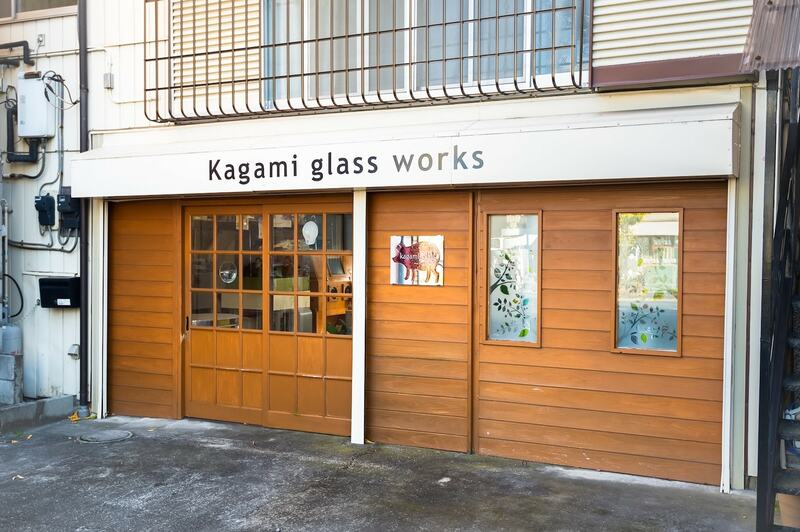 Kagami glass works welcomes visitors with the sight of beautiful panels of glass. It offers a variety of experiences that even beginners can enjoy, so how about trying your hand at making your own memorable glass piece? The workshop opened in 2009. 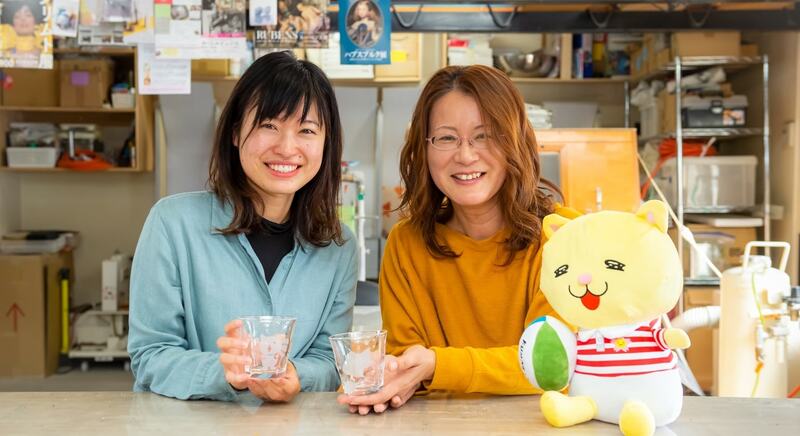 Hitomi Kagami, glass-maker and owner of Kagami glass works, was deeply impressed by European glass art she encountered in a museum as a student, and she has been creating glass items ever since. 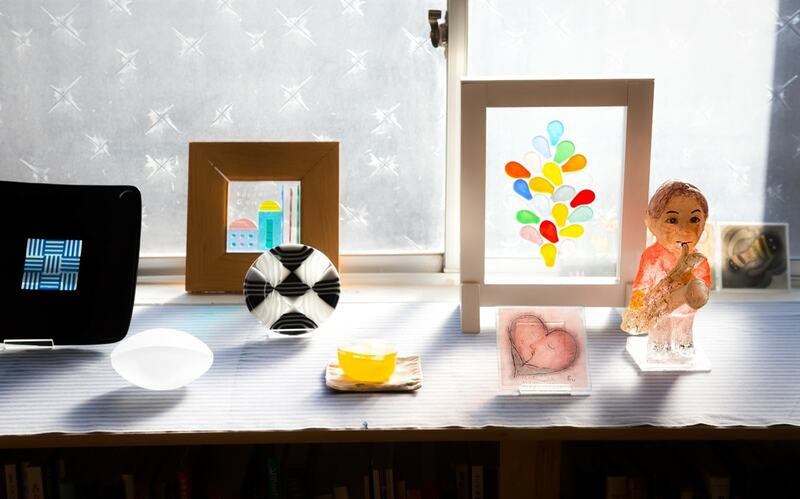 In addition to creating order-made wall-inlay interior panels, glass nameplates, cups and other objects, she also runs sessions and classes to help others learn of the beauty of glasswork. 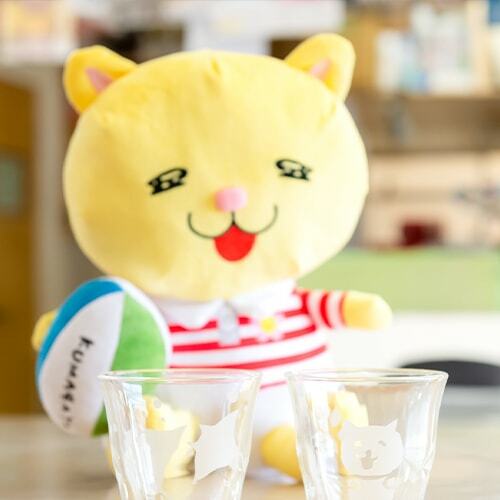 Ruggernyan went and experienced sandblasting, something that even elementary age children can enjoy! The entire piece of glass is covered in white tape, and the desired picture is drawn on top of the tape. The cutter is used to cut along the lines, and a special machine is used to blow sand into the glass. The result is… amazing! The parts cut out by the cutter become cloudy. Just like that, an adorable Ruggernyan picture is complete! It takes about one hour to finish the piece and you can take the piece home with you right afterwards! 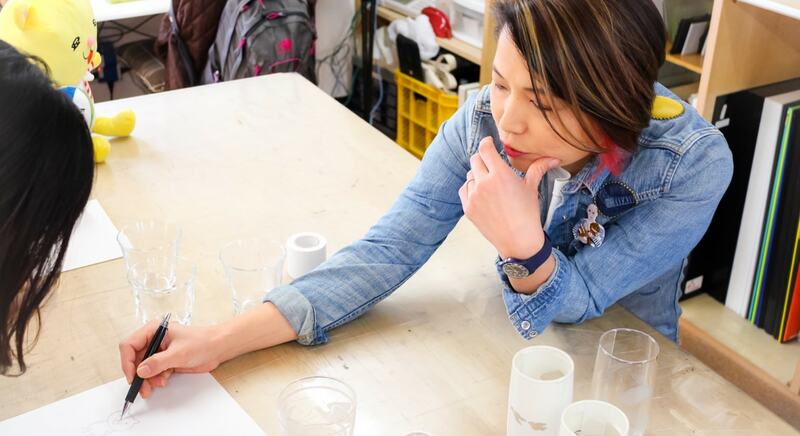 The workshop also offers the option to experience creating all kinds of other things such as chopstick rests, accessories and plates. Glass beads take about an hour to complete, so they'll be finished while you take a walk around the city. They can also provide shipping on other items, so anyone who wants to make a glasswork piece of their own should give it a try! 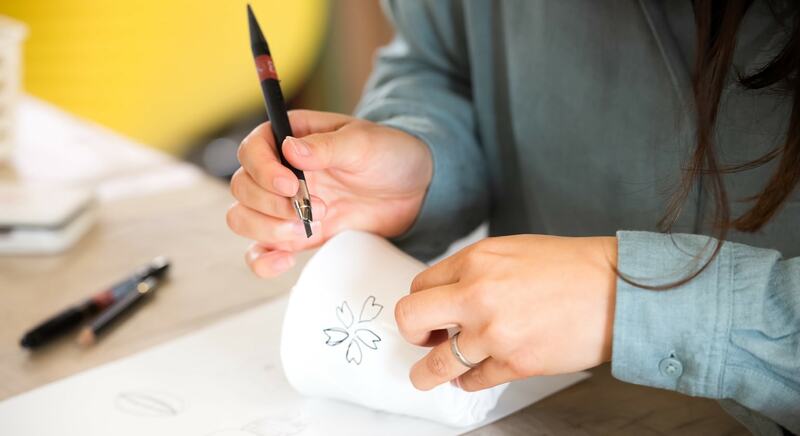 If you're visiting Kumagaya, why not come and try making a unique piece that you can't get anywhere else in the world? 12 minutes' walk from JR Kumagaya Station north entrance. 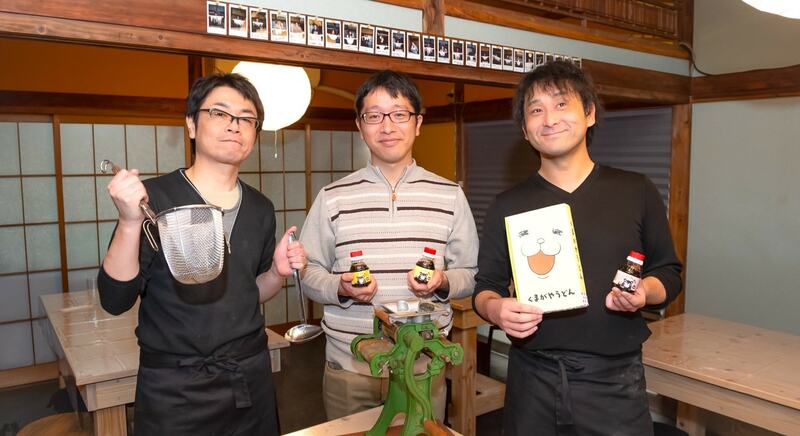 Making Kumagaya's udon even more famous! Take a little detour and experience the udon-making process! 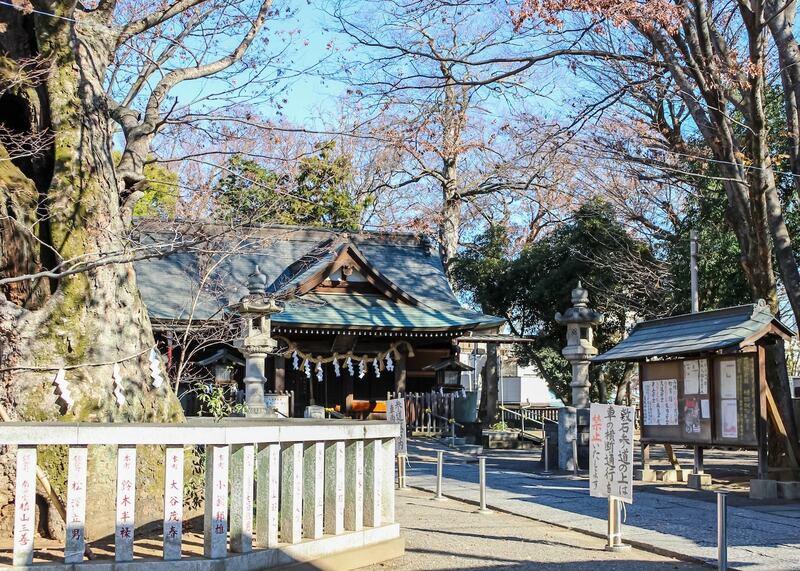 If you're in Kumagaya, why not make a detour to Yorimichiya? 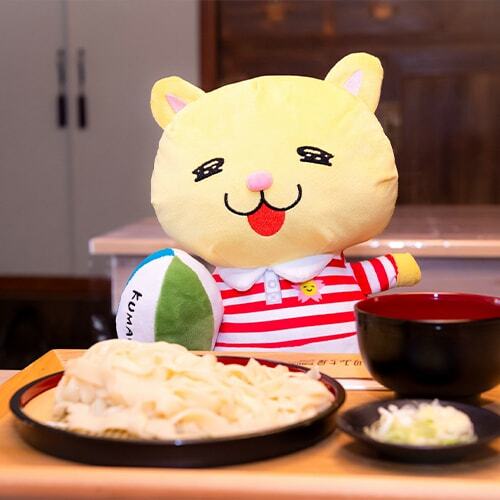 Japan's noodle dishes, like udon and soba, are greatly popular overseas. This store aims to increase foreigners' interest in these dishes by offering the opportunity to experience the process of creating udon. 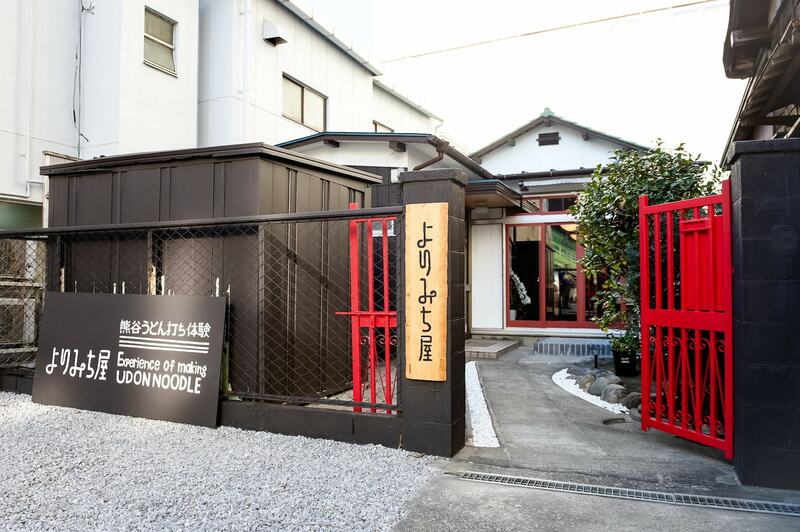 The udon-creating experience (2,150 yen for the eat-on-the-spot plan) takes about 1.5-2 hours. Creating udon is extremely simple. 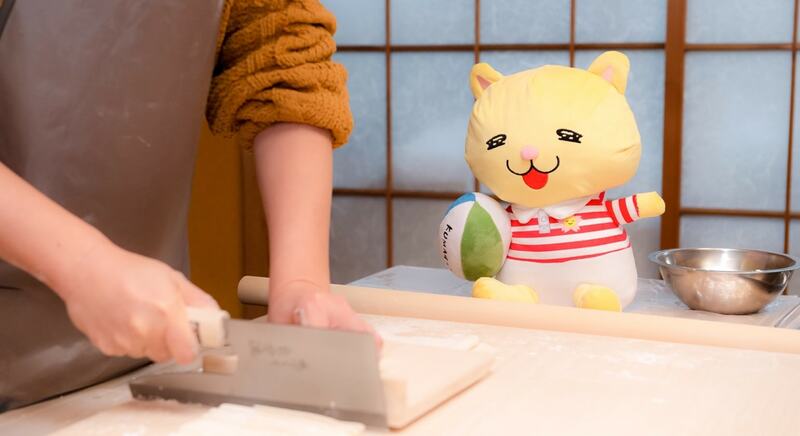 Mix the provided 100% Kumagaya-grown wheat flour with salt water, knead the dough, place it in a bag and stamp on it with your feet, stretch it out, cut it and you're finished! Of course, you have to adjust the amount of water you add depending on what season it is, otherwise you can end up with noodles that are too soft and fall apart. But not to worry! The friendly staff will support you in every way they can, so you'll definitely be able to make some impressively deliciously udon! 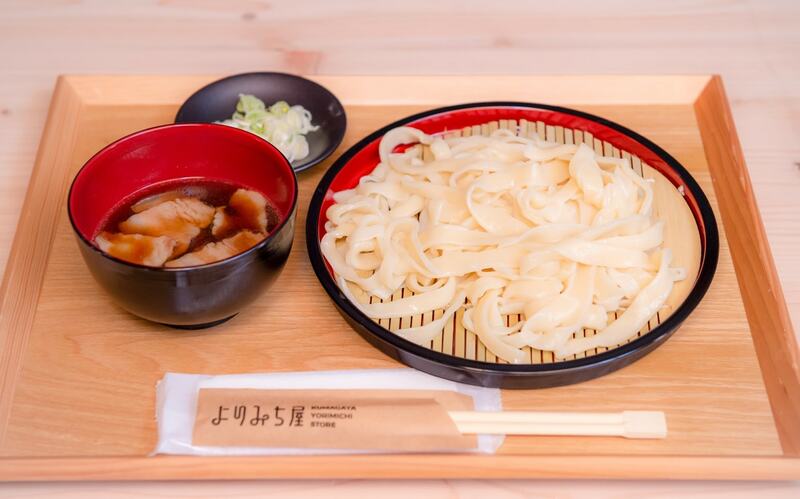 Kumagaya is a producer of wheat, and udon has always been a household dish. Even so, food culture has changed, and only a small number of people still make udon today. 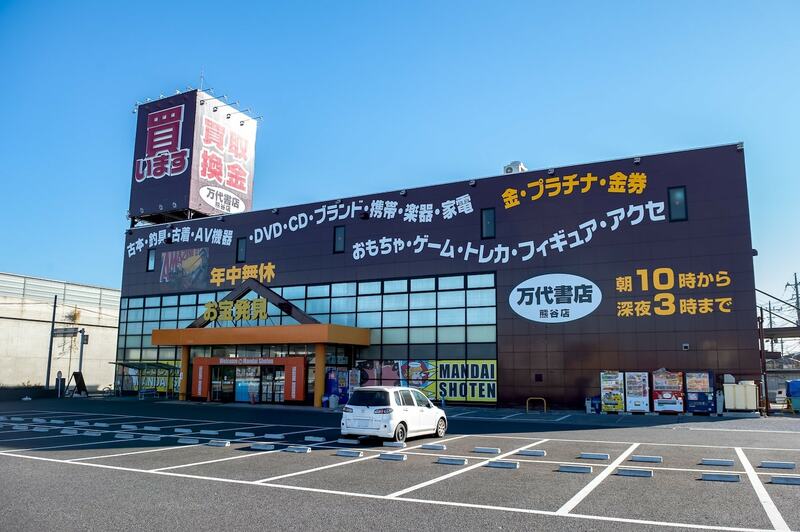 However, the National Local Udon Summit is held in Kumagaya every year and Kumagaya's udon excelled in the 2018 Udon Grand Prix. It was Yorimichiya's owner, Mr. Kouji Miyasako*, who stood up to spread this news far and wide. 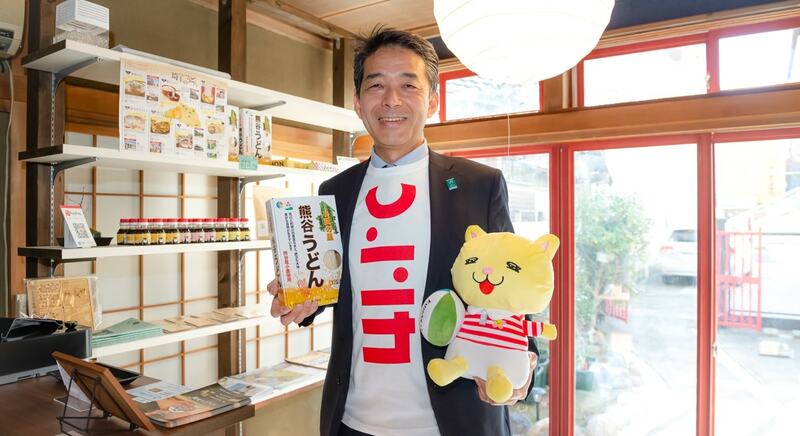 He renovated an old Japanese-style house and opened the store in 2018. 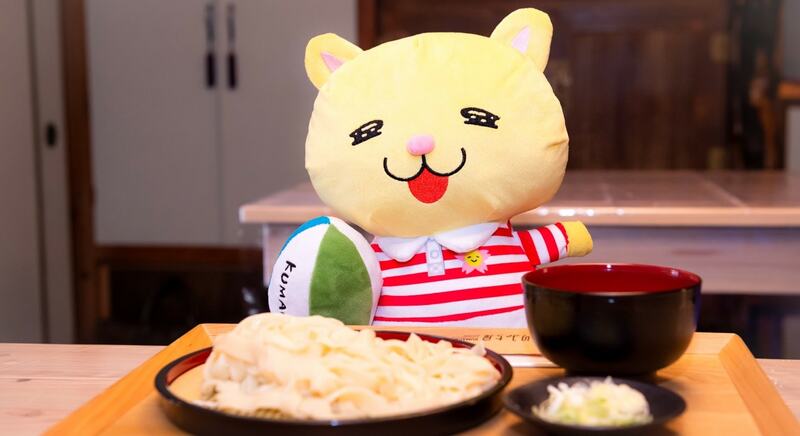 In addition to the udon-creating experience, the store offers lunches and warm welcomes people who make a detour, spreading the popularity of Kumagaya's udon. Udon made by your own hands is absolutely tasty. Eating Udon at the same place is a wonderful experience. Kumagaya is a city of udon. Visit us to experience, taste and enjoy the unique Japanese food culture of UDON! 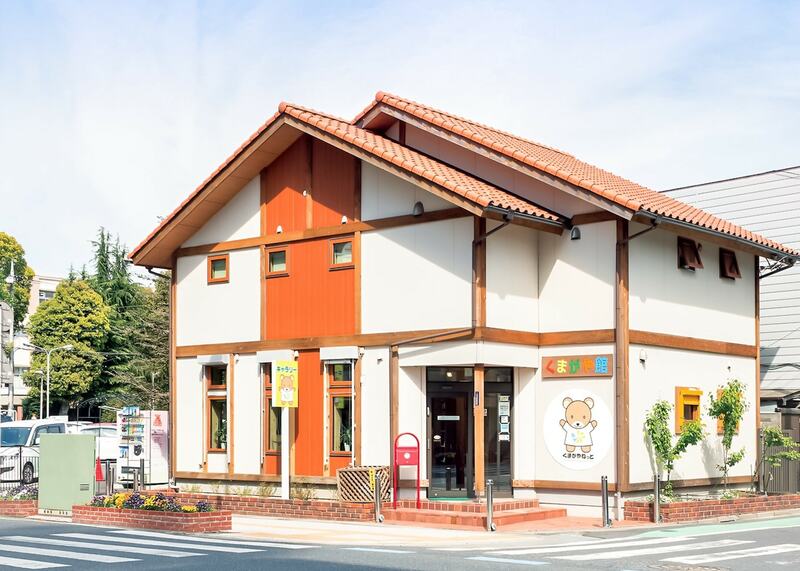 Mandaishoten Kumagaya is a brown building that stands out even when looking from afar. 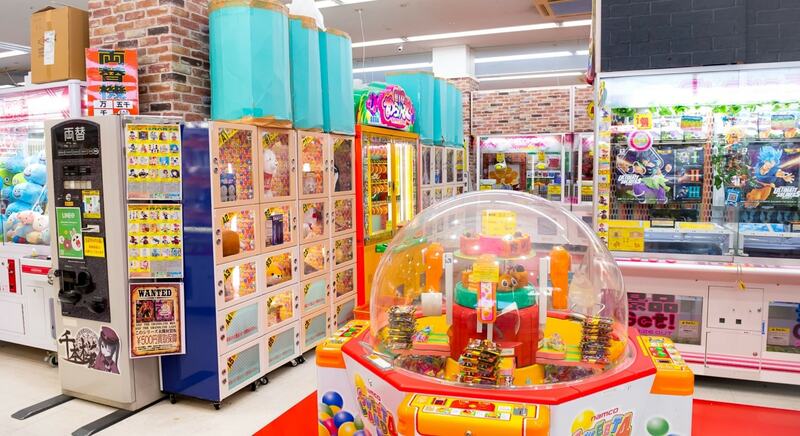 The entire store is like one large toy-box that will turn send any visitor back to their childhood. 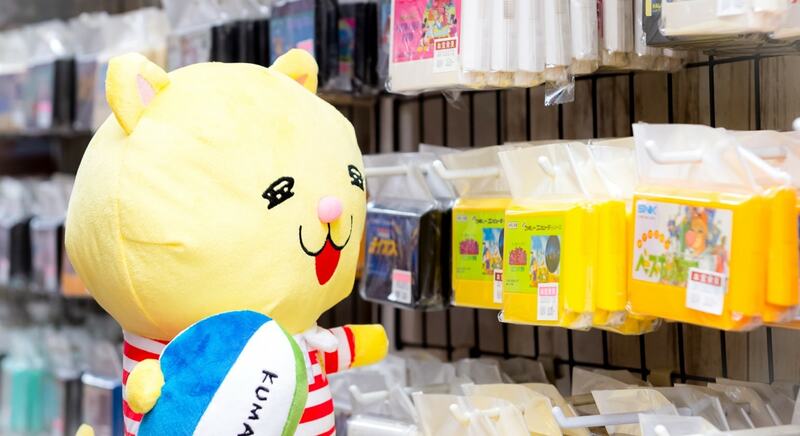 People who open the store's doors are greeted by row of claw crane machines. 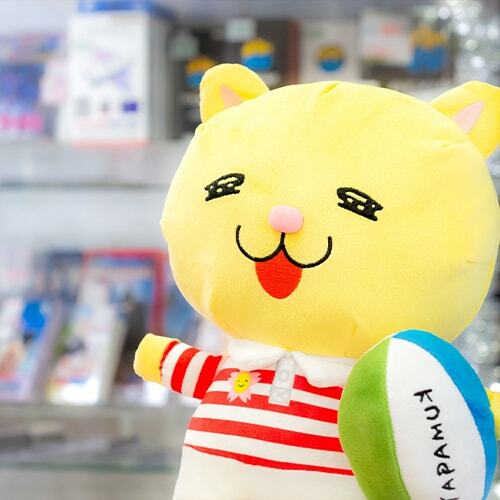 You'll surely want to give them a try when you see the enormous stuffed toys and figures in the showcases! The large, three-floor store is laid out like a treasure hunt, with toys of all kinds being sold at reasonable prices. Deep in the store, there are shelves that are almost overflowing with trading cards. 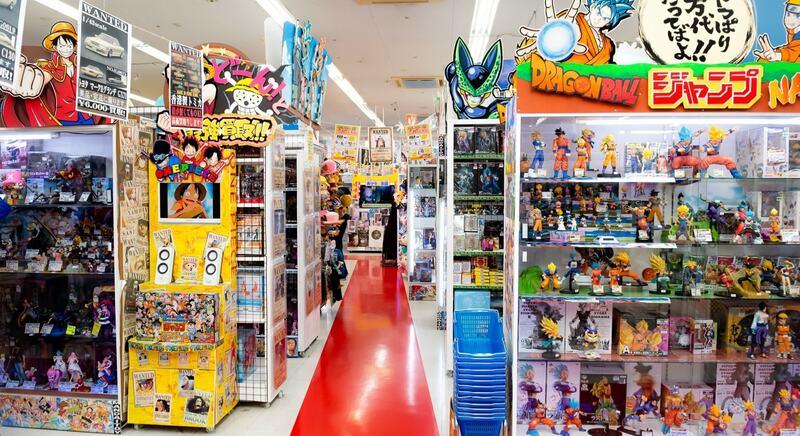 There are nostalgic items like Bikkuriman stickers and some expensive Pokemon cards worth 30,000-40,000 yen. Of course, we also have Yu-Gi-Oh cards that are also popular overseas. Other shelves are crowded with miniature 80's cars and figures from popular anime series – Mandaishoten is a treasure trove for collectors. Retro game consoles, like the Nintendo Game Console, are also popular items. 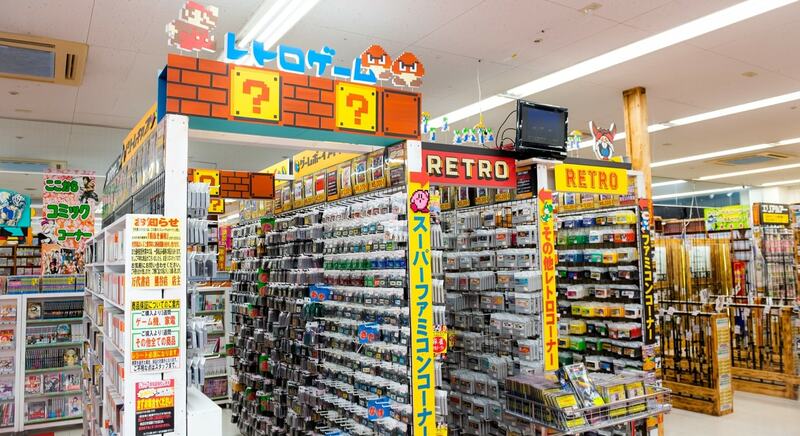 You can get your hands on cartridges for early popular titles like Donkey Kong and Ghosts'n Goblins from 100 yen. Many people will feel nostalgic when they see these cartridges; some of them have their previous owners' names written on the back. Why don't you buy and take home something with a precious memory attached to it? Beware! Once you enter the store, you won't feel like leaving anymore. They have a good selection of clothes, comics and more. 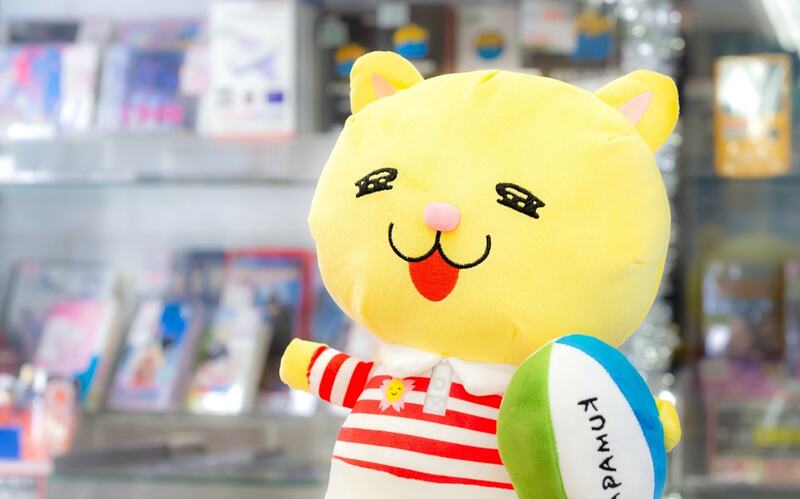 Our staff members are all friendly people who love anime and games. If there's anything you're after, call out to our staff and we'll guide you to what you're looking for! 36 minutes' walk from JR Kumagaya Station north entrance. 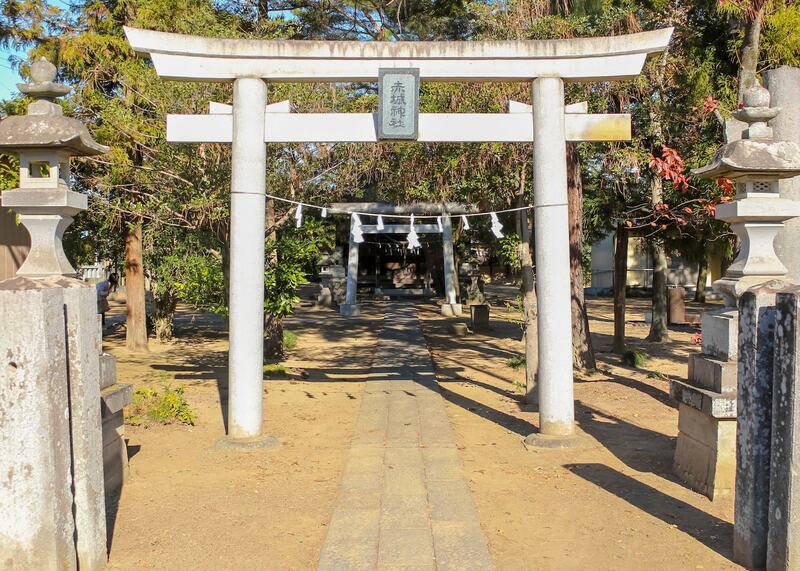 3 minutes' walk from Kita-Koizuka bus stop (Take the bus bound for Kumagaya Dome). 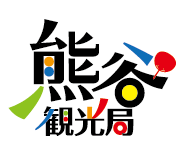 ©Kumagaya Tourism Association All Rights Reserved.